We strongly believe that it is our social responsibility to participate in and contribute to initiatives that benefit our community. 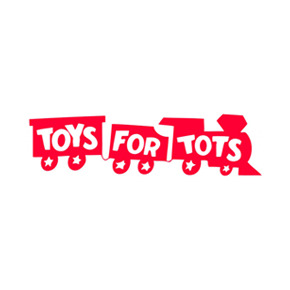 Below is a list of organizations that inspire and motivate us. 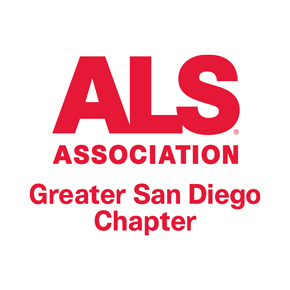 The ALS Association’s mission is to discover treatments and a cure for ALS, and to serve, advocate for, and empower people affected by ALS to live their lives to the fullest. 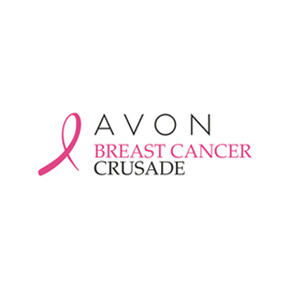 The Avon Breast Cancer Crusade’s mission is to improve the lives of women globally. They take a woman-centric approach on all projects to break traditional barriers and build a better future for women, because we know that the greater the support, the more empowered women feel to take control of their health. 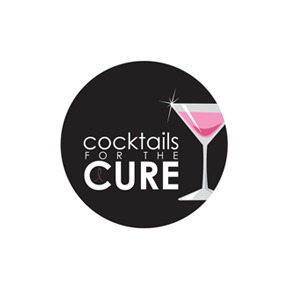 Cocktails for the Cure was created by friends who believe in each other and one day they WILL find a cure for breast cancer. The event is all about having fun and raising money for The Breast Cancer Research Foundation. 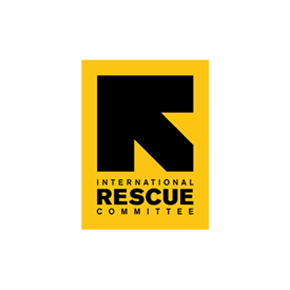 The International Rescue Committee responds to the world’s worst humanitarian crises and helps people whole lives and livelihoods are shattered by conflict and disaster to survive, recover, and gain control of their future. 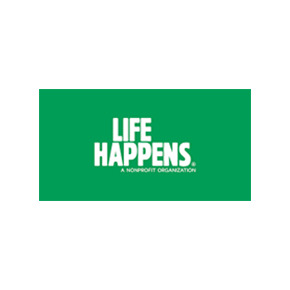 Life Happens’ mission is to inspire the public to take personal financial responsibility through the ownership of life insurance and related products. 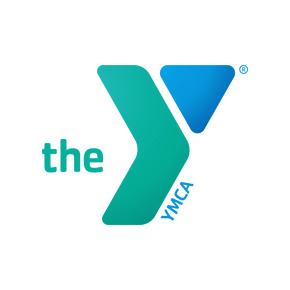 The YMCA of San Diego County is dedicated to improving the quality of human life and to helping all people realize their fullest potential as children of God through the development of the spirit, mind, and body. 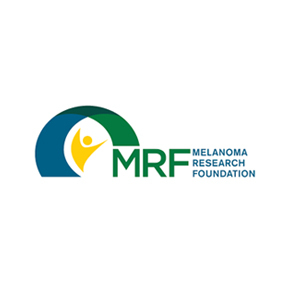 The Melanoma Research Foundation’s mission is to support medical RESEARCH for finding effective treatments and eventually a cure for melanoma. To EDUCATE patients and physicians about the prevention, diagnosis and treatment of melanoma. To act as an ADVOCATE for the melanoma community to raise awareness of this disease and the need for a cure. 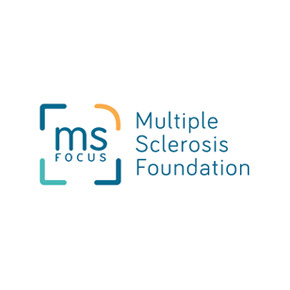 The mission of the Multiple Sclerosis Foundation is to provide programs and support services to those persons affected by MS that help them maintain their health, safety, self-sufficiency, and personal well-being. 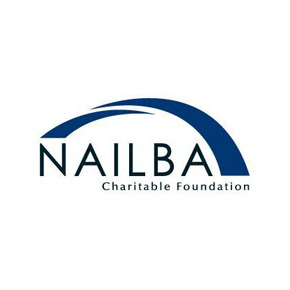 The NAILBA Charitable Foundation’s mission is to encourage volunteerism among NAILBA members and provide grant funds to worthy charitable organizations that serve to enhance the quality of life for those less fortunate, with a special emphasis on children. Operation Help A Hero is dedicated to the well-being and care of American military members by supporting military units and families as they prepare for separation, while they endure the challenges of deployment, and as they transition back to the US. 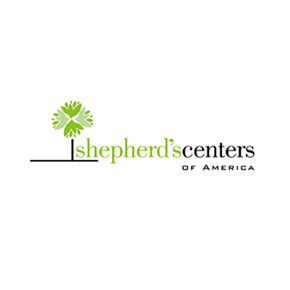 The programs and services at the Shepherd’s Centers of America are creating a brighter today and better tomorrow for all generations with opportunities for older adults to take on new challenges, learn new skills, make new friends, and serve others. 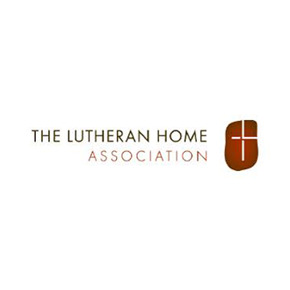 The mission of The Lutheran Home Association is to share Christ’s love as we serve the spiritual, physical, intellectual and emotional needs of people entrusted to our care and others whose lives we touch.